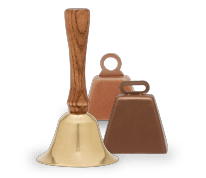 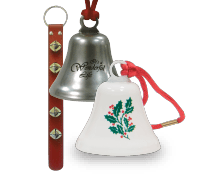 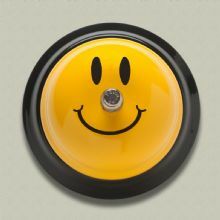 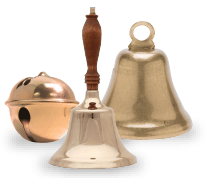 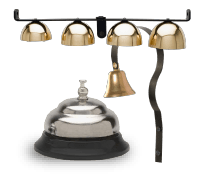 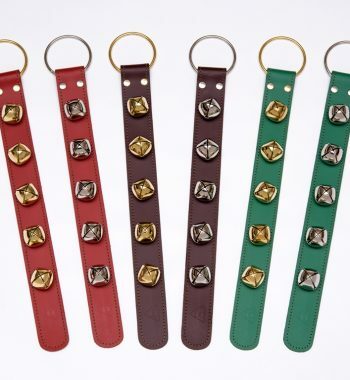 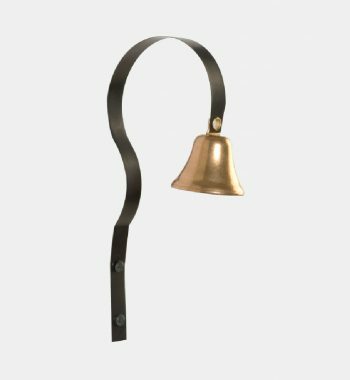 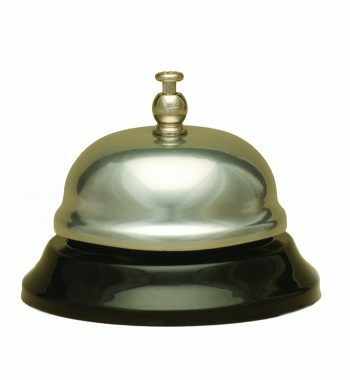 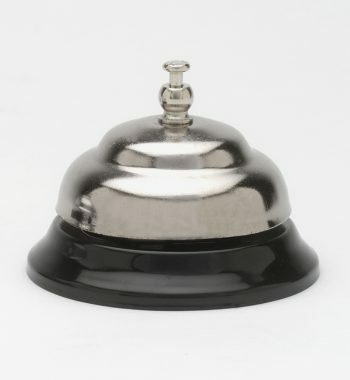 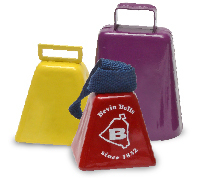 “Attention Getting” bells are used in offices, school rooms, hotels, stores (near cash registers) and restaurants. 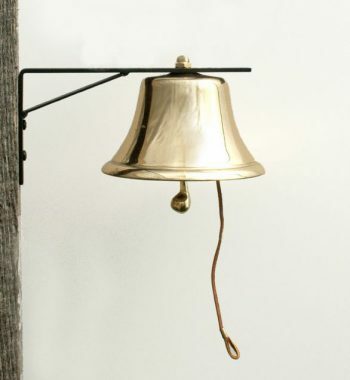 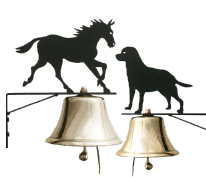 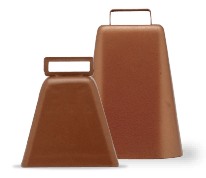 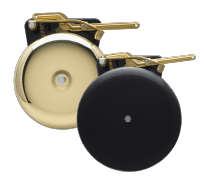 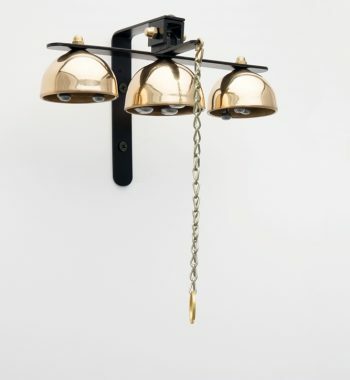 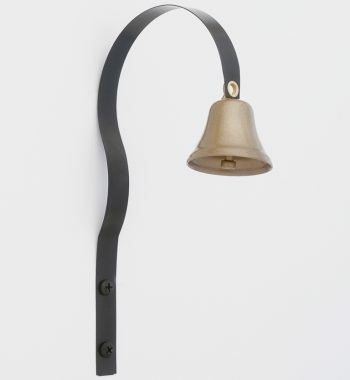 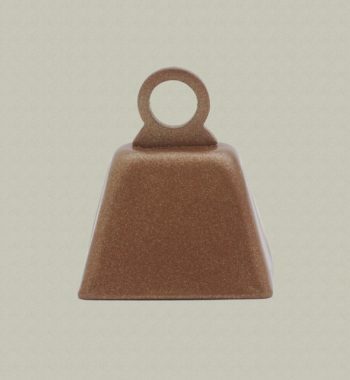 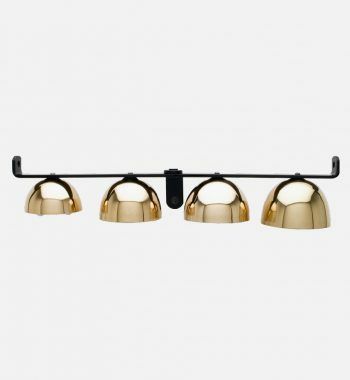 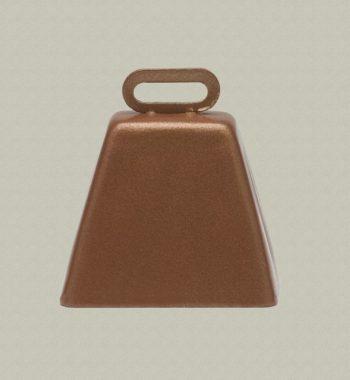 The bell gong is powder-coated steel with decorative drawings. 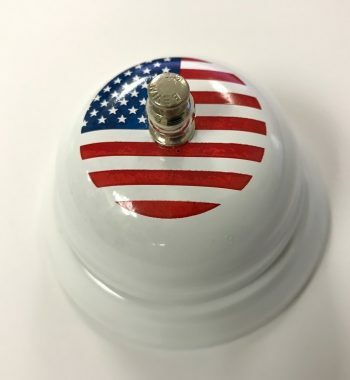 The base is made of steel and painted white. 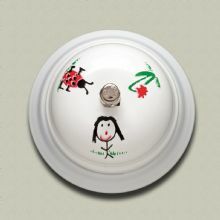 Can also be painted and imprinted with your organization’s logo and/or message.